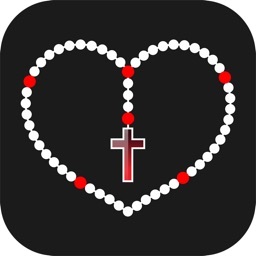 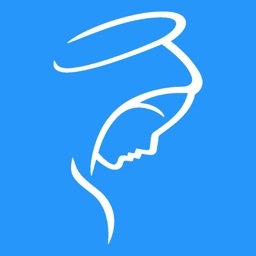 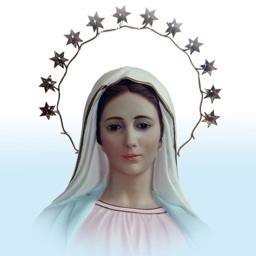 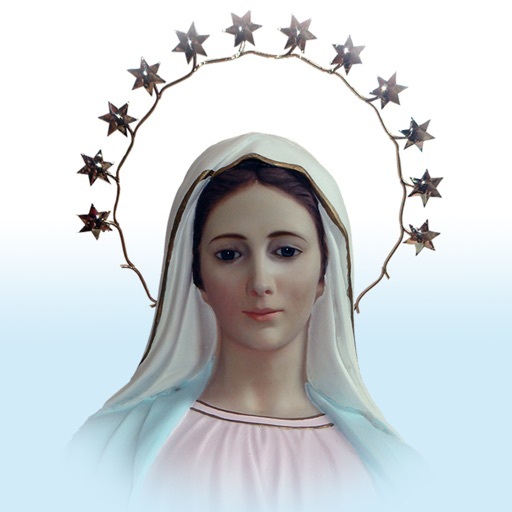 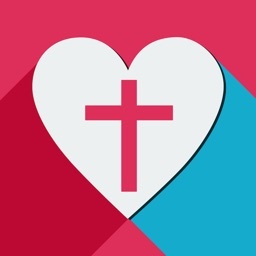 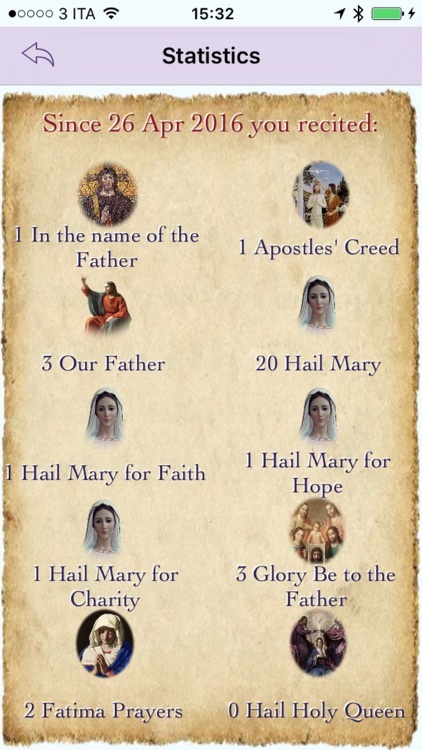 My Holy Rosary is a new app that will help you pray the Holy Rosary wherever you shall be. 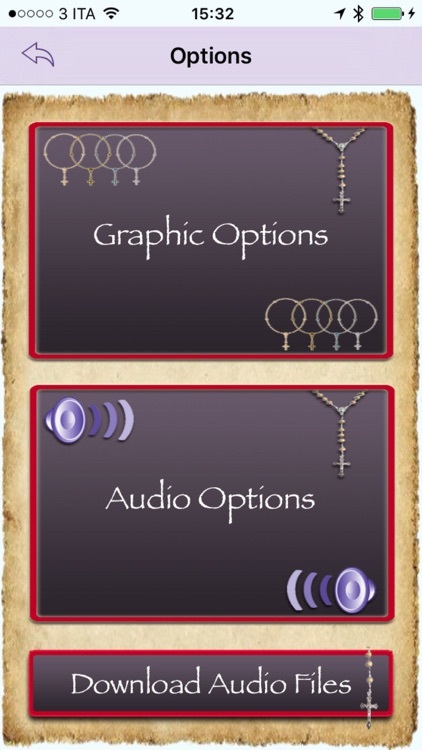 You can use it as a replacement to the classic rosary tool to keep track of your prayers and for reading the mysteries of the day, a multimedia Rosary that you will always have with you in your purse or in your pocket. 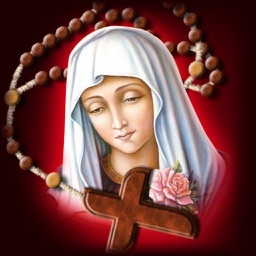 But My Holy Rosary is much more than that, in fact, it contains audio files for all the prayers and mysteries, and can be set with an automatic shift, so you can launch a rosary and recite along with the voice that reads or also just hear the prayers and the reads related to the mysteries of the Gospel, to get immediate comfort that will be of great help. 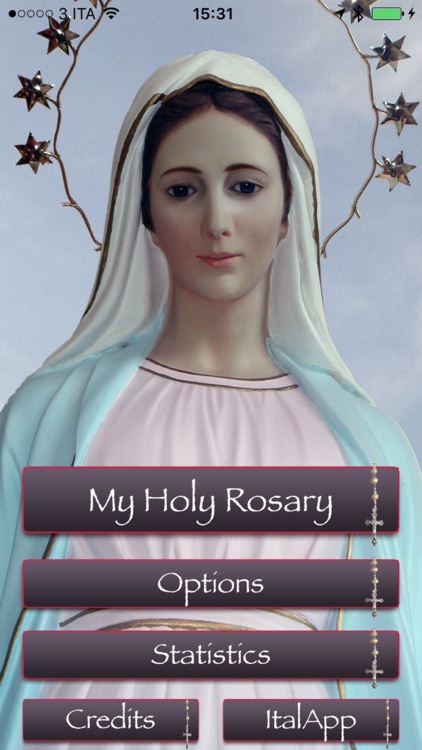 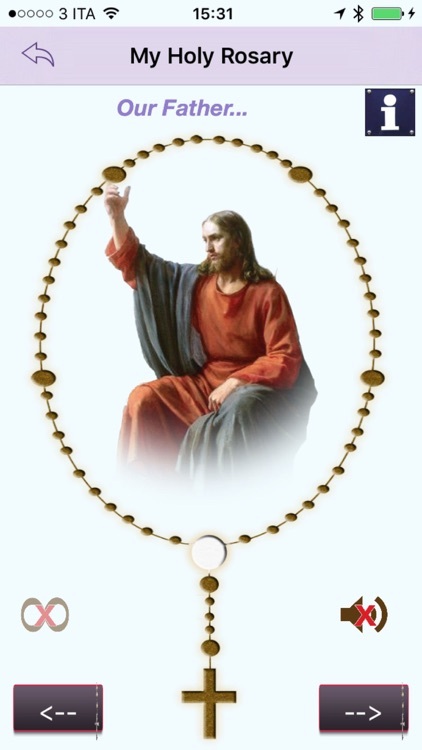 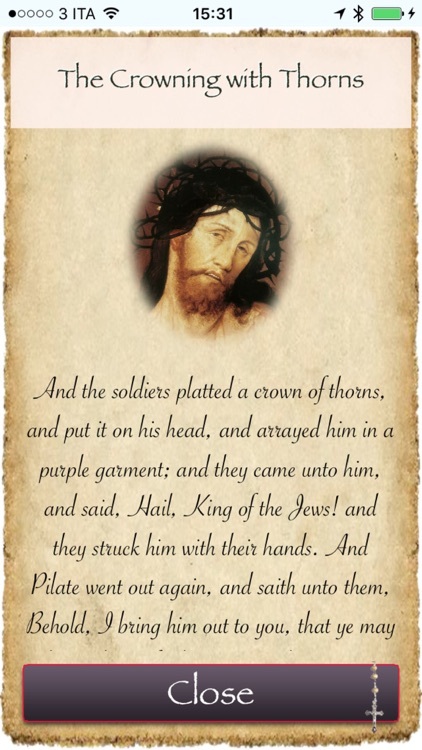 In your moments of prayer and recollection, or to pray the rosary daily we recommend you to download "My Holy Rosary".